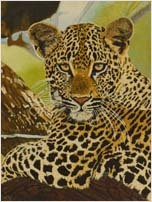 The original paintings are by by South African artist Clive Steele. 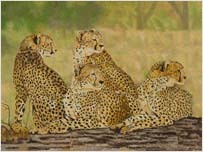 Clive has decided to sell giclée canvas prints of all of his art. 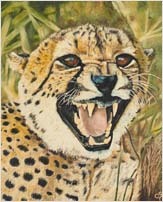 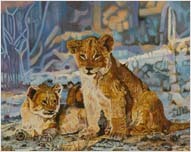 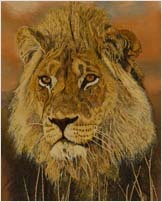 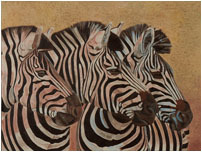 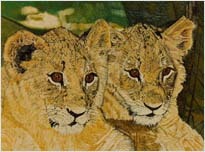 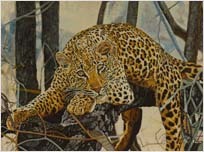 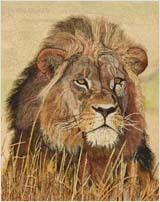 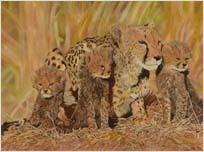 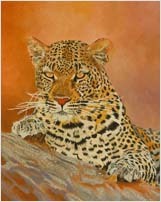 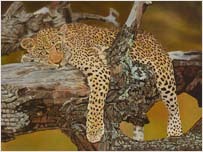 His work covers mainly the leopard, cheetah and African lion. 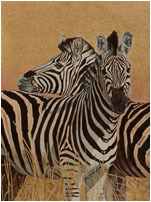 The canvas prints of the paintings can be bought in two different sizes.